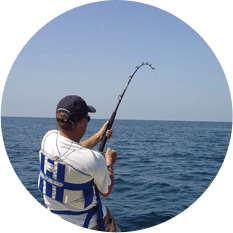 Want to enjoy the best of sports fishing in Costa Rica, Jaco Royale should be your preferred choice to have ultimate fishing tours with remarkable fish catching experiences. Whether you prefer inshore or offshore fishing, we take you to the incredibly fertile fishing destinations for a fulfilling experience. 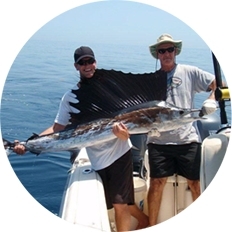 We arrange you the best fishing tours on both Pacific and Caribbean coasts where you can catch a huge variety of specifies under the guidance of fishing experts. 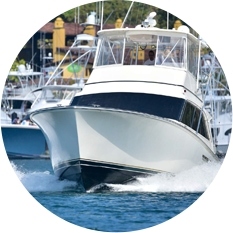 Our professional captains assure your safety while making sure you pick the fish of your dream while sailing on well-equipped boats. It’s the ultimate in fishing for those who can’t resist a serious challenge. 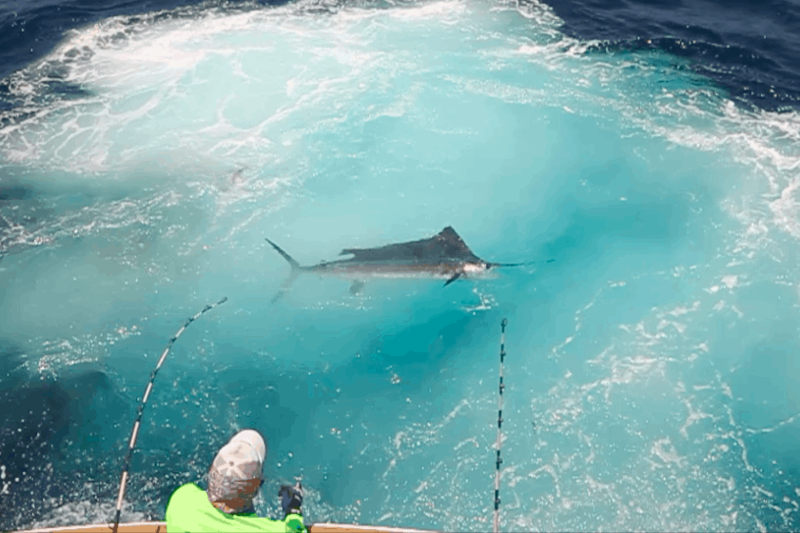 Marlin, sailfish, wahoo, yellowfin tuna – there’s big game out there for seasoned anglers and for those who want to learn the ropes of deep sea fishing. Known to put up a tenacious fight, these stalwarts of the ocean can keep you on tenterhooks for hours, giving you the real taste of a Costa Rica fishing adventure. If you are looking for a relatively relaxed Costa Rica sportfishing experience, then inshore fishing might be the thing for you. Also, if you are with family and kids. 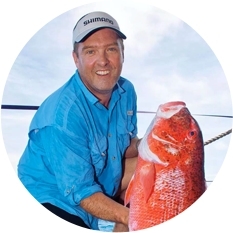 Inshore fishing happens within 30 miles of shoreline around islands, reefs, and coves where non-migratory fishes like snapper, rooster, grouper, and amberjacks thrive. You can opt for inshore fishing all year round. No need to dream up a fishing story to impress your friends. The waters of Costa Rica turn fishing dreams into reality in the form of a cherished photograph, trophy, or meal!